In a world of ever-increasing technology, cycling is not immune to the influence of tech. Some argue that the presence of technology in biking takes away from the purity of the sport—the feeling of riding for the joy of it and enjoying the flow. 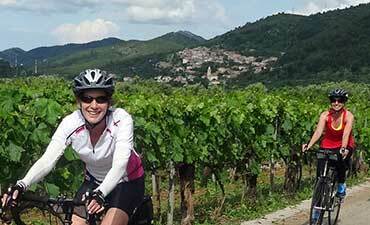 Others say that cycling applications can help you ride faster, stronger, harder and longer. These motivational tools, combined with the power of GPS technology and the convenience of your cell phone, mean that fitness apps are here to stay. Bike computers have been around for some time and are excellent tools for training and tracking your efforts on the bike. The major advantage to using a mobile cycling app is that you are able to plan, track and log your rides using the device you already own. Cycling apps allow you to share your ride (in some cases your current real-time location), and compete with others, even if you are riding alone. There are many fitness and cycling tracking apps available for free and with membership fees. The apps highlighted in this article are widely used by individuals and companies for ride tracking and navigation. The apps that have fees or subscriptions are almost always stocked with various additional features. For serious riders, these extras are often well worth the price. 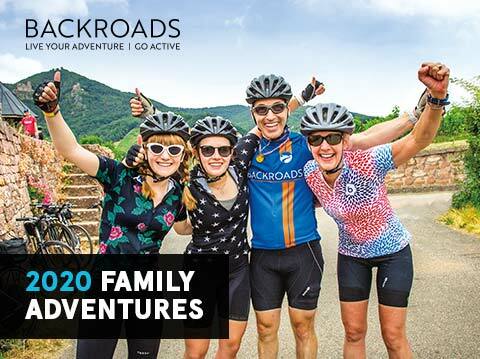 A terrific app known for their route planning and global mapping accuracy, Ride with GPS is the main service used to plan the routes for Backroads trips all over the world. 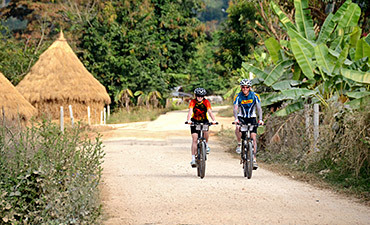 Popular with cyclists planning long-distance rides, it has excellent route mapping tools and can be used as a cycle computer to provide live navigation. 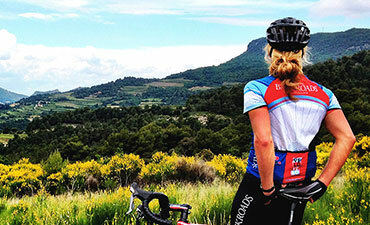 If you have a Garmin or other preferred GPS device, Ride with GPS files can integrate seamlessly. It supports Bluetooth accessories for adding heart rate, cadence and speed data as well. 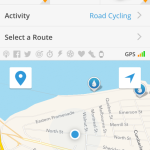 Ride with GPS is a free app and allows for navigation as part of your free account. 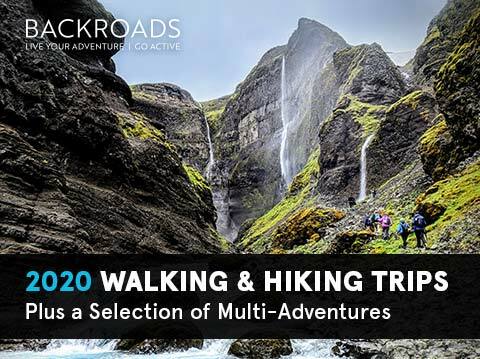 You can unlock a number of great features such as downloadable files, offline route guidance, and custom route mapping and creation tools. 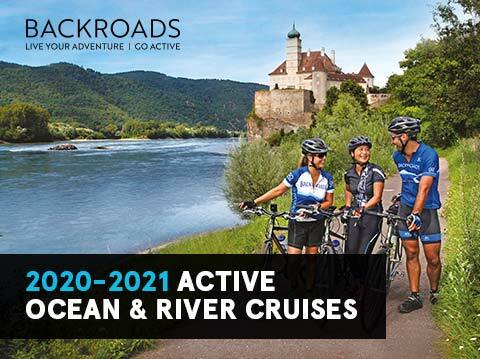 With over 70 million routes to choose from, activity tracking capability and a social media component, this popular app (with both a free and a fee-based version) is a quick and easy way to find a workout ride, leisurely route, bike-friendly commuter path or mountain bike trail. The phone app tracks cycling information, speed, distance and elevation, all of which can sync with your online account. 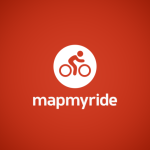 (This can be created at MapMyRide.com.) In addition to cycling, you can also track other activities, including running, hiking and gym workouts. For the upgraded fee version, a one-month subscription costs $5.99 (or $29.99 per year). This enables features such as live location tracking, interval training, audio coaching, in-app camera, ad-free usage, heart rate analysis, customizable splits, training plans and advance leaderboards. This app is a great choice for the recreational rider who likes to see user-uploaded ideas for new and fun rides. 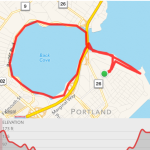 This application, like Map My Ride, allows you to record nearly any sport , track progress and join challenges against other users—all at no cost. 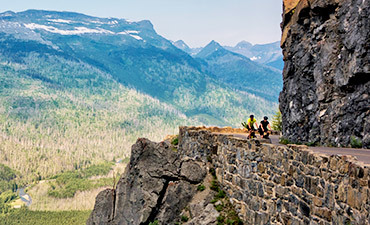 One of the major features that sets Strava apart from the other apps is the ability to “compete” with the local athletes on the roads, climbs and trails you might already be riding. All in all, this is an excellent app if you like the social motivation of pushing yourself against the times of others. 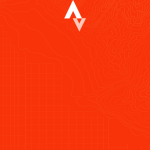 Strava Premium (available for a monthly or annual fee) enables users to access custom leaderboards, to set progress goals, to export routes to Garmin devices and to utilize various other specialized features. 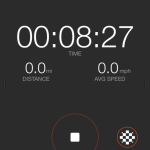 In addition to being compatible with iPhone and Android devices, Strava is also compatible with most modern cycling computers. 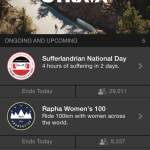 This is a great app for the competitive cyclist who is out to be king or queen of the mountain. 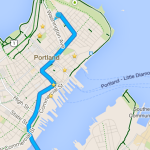 Google Maps is making great strides toward creating a biker-friendly map application. 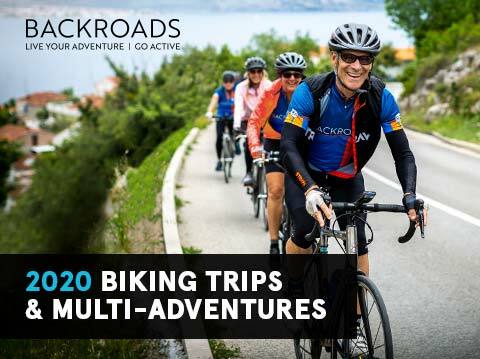 In the same way you might utilize Maps to get directions in your car, the Google Maps bike route option offers clear views of and directions on bike paths and bike-friendly streets. Google Maps also allows for offline use of selected areas and routes if downloaded ahead of time. Google Maps is a great free app for on-the-go riding, and it can even voice turn-by-turn directions when you’re in unfamiliar terrain. Never get lost again! 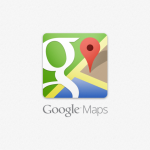 Simple and straightforward, Google Maps is a good choice if simply finding your way is all you need. In summary, cycling apps are great tools for helping you to track your progress, and they might even motivate you to get going on two wheels. All the apps described here have excellent free versions, so it’s easy to try them out and to determine which ones are best for your riding style and fitness goals. At the end of the day, biking should be fun, and if these apps can contribute to that, then you are on your way!